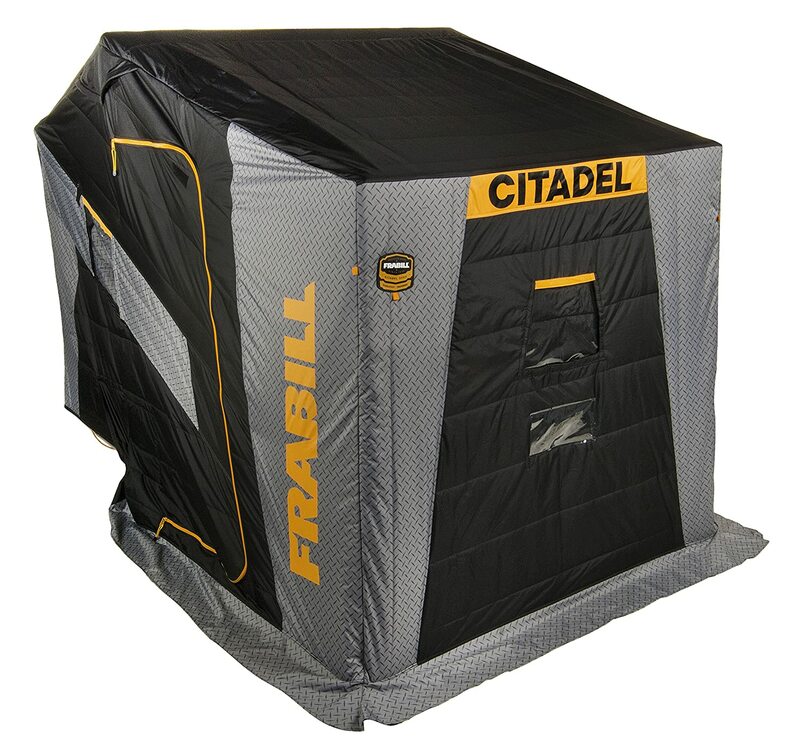 Own and use a Frabill Citadel Flipover Shelter? Take advantage of this Ice Fishing Deal? Give us your two-cents in the comments below.